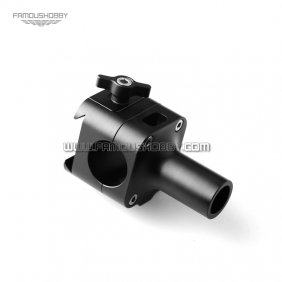 25mm aluminum connector for upgrading Famoushobby gimbal to arm configuration/camera vest. 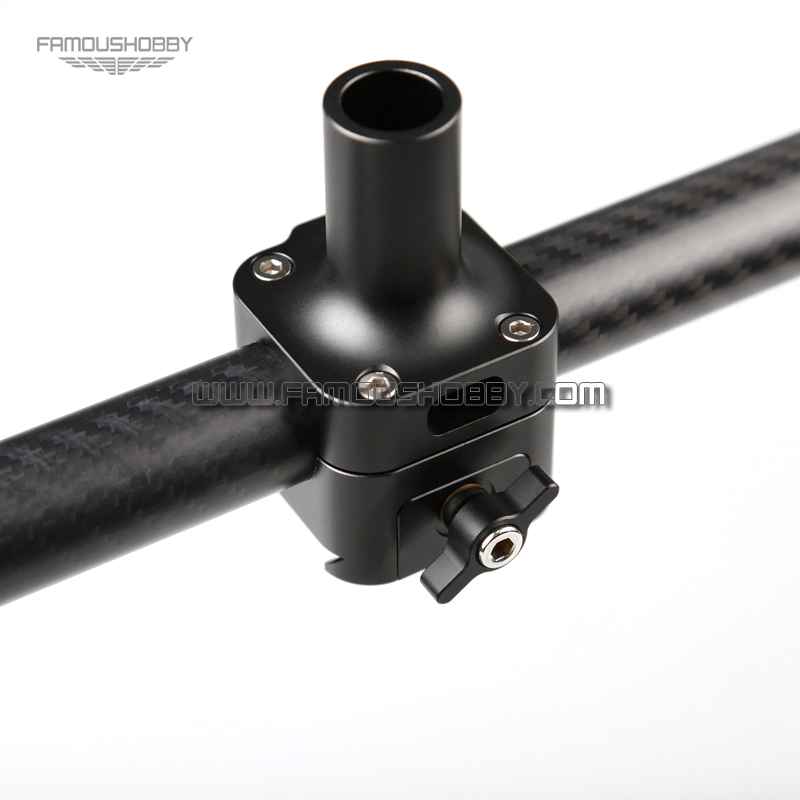 Quick relase Upgrading parts for connect Famoushobby gimbal to arm configuration/camera vest. Used for Connecting Famoushobby Gimbal to Shouldver Load Camera Vest. It is only using the 25mm carbon fiber tube as the below link. 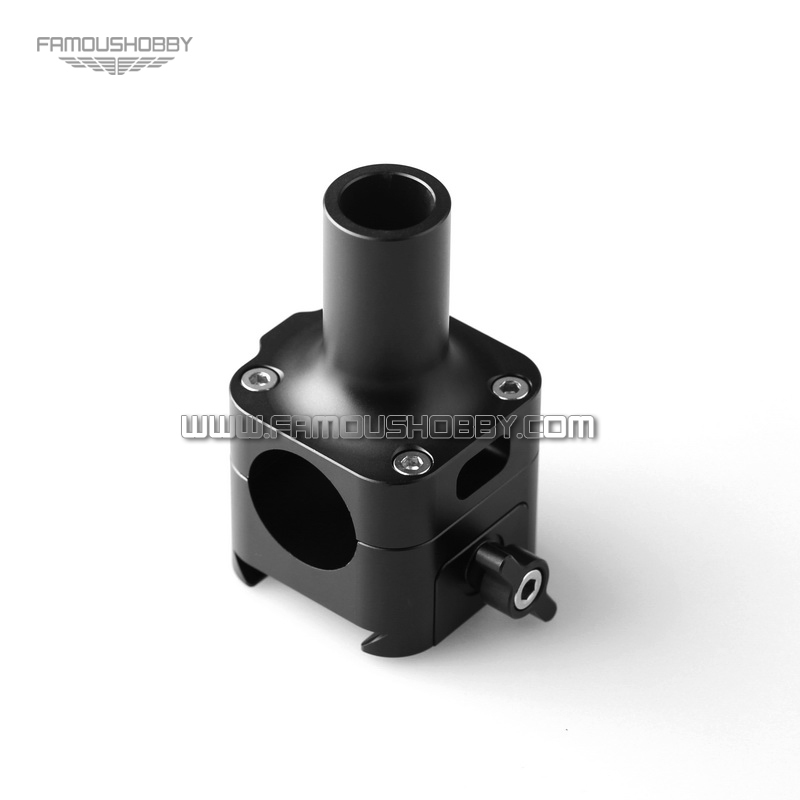 Write review about (MV132 Quick release 25mm aluminum connector for upgrading Famoushobby gimbal to arm configuration/Camera Vest): Before you write an review, please make sure that you are in logging status.